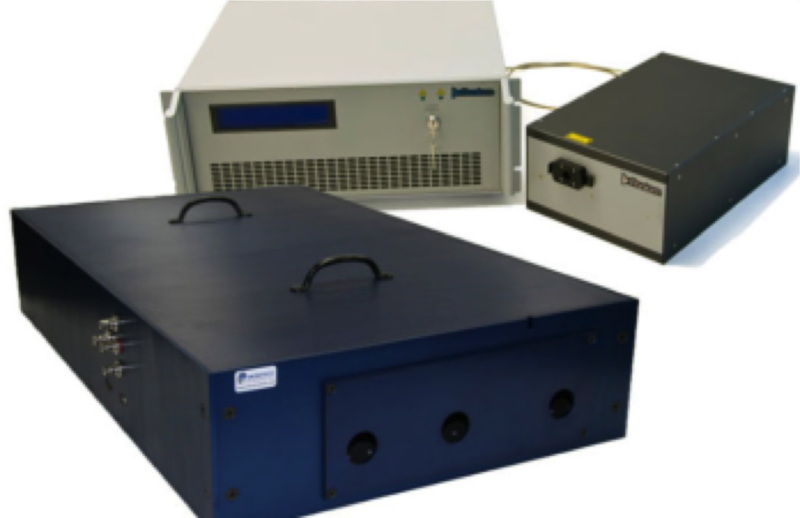 Include femtosecond lasers, picosecond lasers, OPO systems, HeNe lasers, Ion lasers, diode lasers, fiber lasers, super continuum sources and many more. 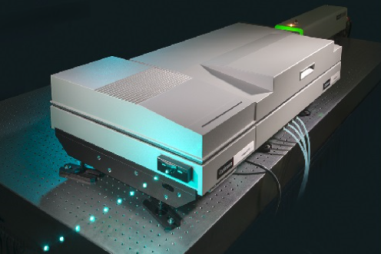 The world’s first laser engine with multiple lasers combined into one unit and all wavelengths delivered in a co-linear beam via a single-mode polarization-maintaining kineFLEX fiber output. 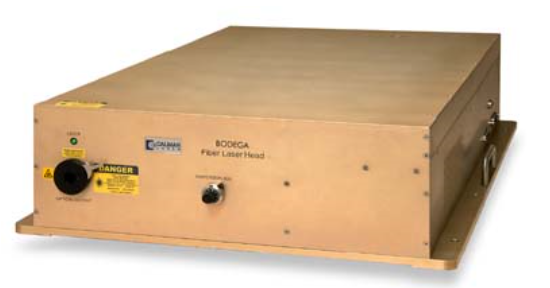 Lasers function independently, and may be fired simultaneously or in any sequence. 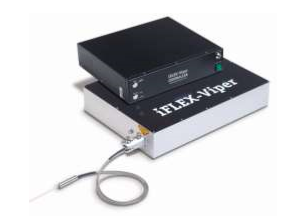 Near continuous wavelength tunability from 730nm to 2000nm with access of 532nm and 1064 pumped wavelength. 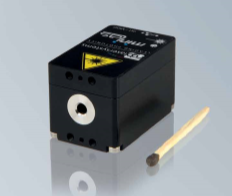 A high power, air-cooled, 780 nm (and optional 1550 nm), fiber-based femtosecond lasers with output powers from 0.2 to greater than 1.0 W. With pulse widths of less than 90 fs in a small user-friendly package. 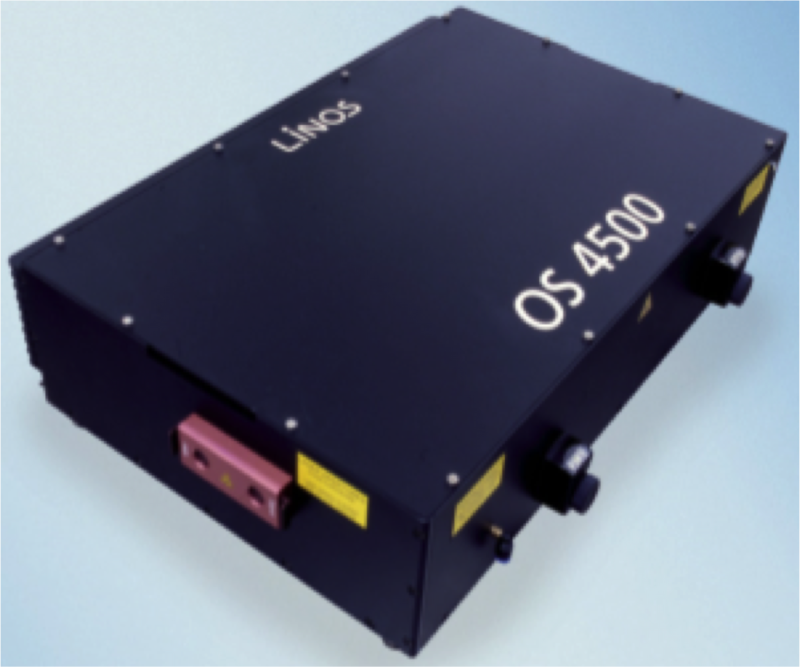 It is a robust fiber laser-based chirped pulse amplifier platform where it integrates an optical parametric amplifier with the high energy ultrafast fiber laser to provide sub 200 fs, > 200 nJ output pulses at either 1300 nm or 1700 nm with MHz repetition rates and outstanding beam quality. We offers the highest resolution (<0.03 cm‾1) with the highest conversion efficiency (>30%) and the finest precision scanning, all combined to deliver optimal performance with every scan. Its unique and enhanced optical configuration allows for narrow linewidth across the tuning curve. 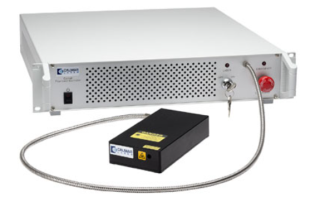 With high efficiency and the lowest ASE (Amplified Stimulated Emission), it achieves an excellent signal/noise ratio.